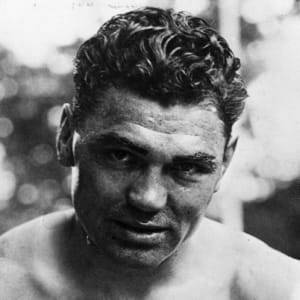 Jack Dempsey was born on June 24, 1895, in the Mormon village of Manassa, Colorado. As a boy, he worked as a farm hand, miner and cowboy and was taught to box by his older brother. Dempsey&apos;s early prize fights were in mining towns around Salt Lake City but on July 4, 1919, he beat Jess Willard "The Great White Hope," and became world heavyweight champion. He defended his title five times but lost to Gene Tunney in 1926. 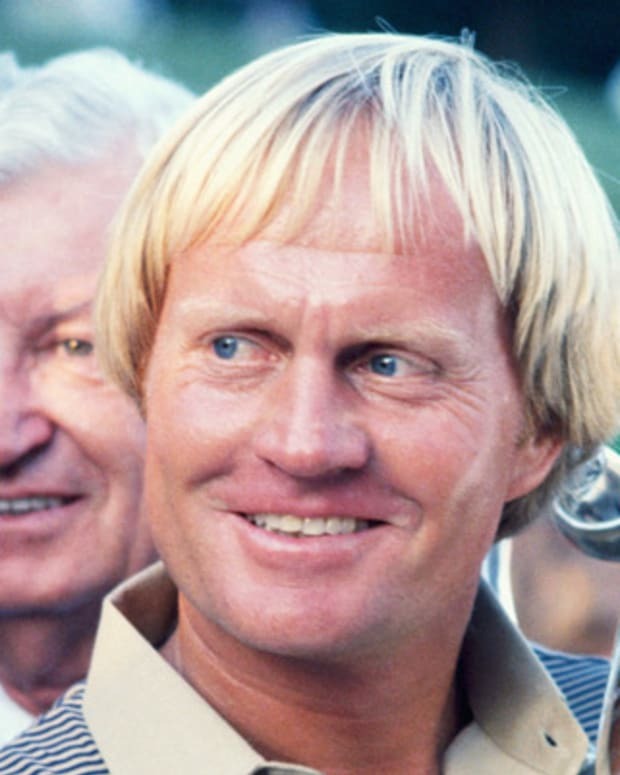 Dempsey died in 1983. Born William Harrison Dempsey on June 24, 1895, in Manassa, Colorado, Jack Dempsey&apos;s parents, Hyrum and Celia Dempsey, were originally from West Virginia, where his father had worked as a schoolteacher. Around 1880, a missionary group of Latter-Day Saints visited Dempsey&apos;s parents and converted them to Mormonism. Soon after, they moved west to the tiny Mormon village of Manassa in southern Colorado, where Dempsey was born. Although Hyrum Dempsey later abandoned Mormonism, his wife remained faithful and observant throughout her life, and Jack Dempsey was raised in the church. 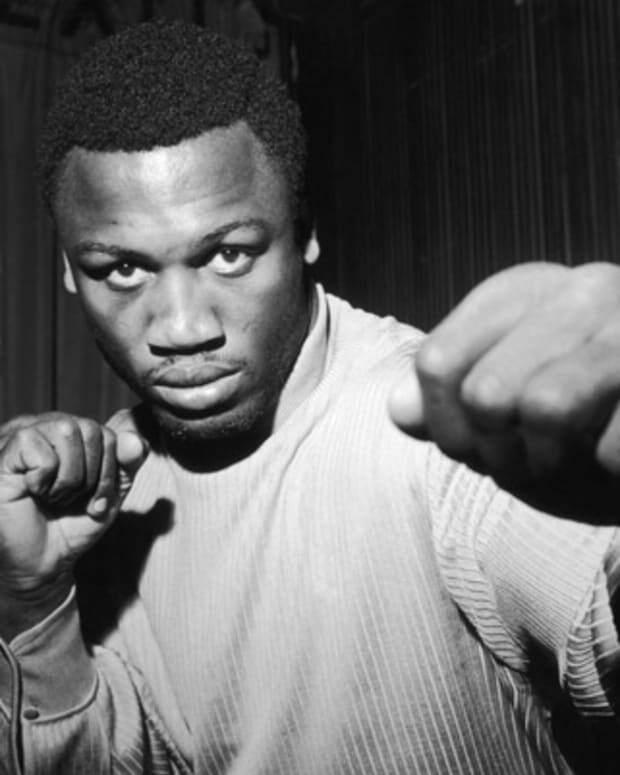 The boxer later described his own religious beliefs: "I&apos;m proud to be a Mormon. And ashamed to be the Jack Mormon that I am." Following their move from West Virginia, Dempsey&apos;s father and his two older brothers worked as miners, and the family moved frequently around Colorado and Utah in pursuit of mining jobs. At the age of 8, Jack Dempsey took his first job picking crops on a farm near Steamboat Springs, Colarado. Over the next few years, he worked as a farm hand, miner and cowboy to help support his struggling family. 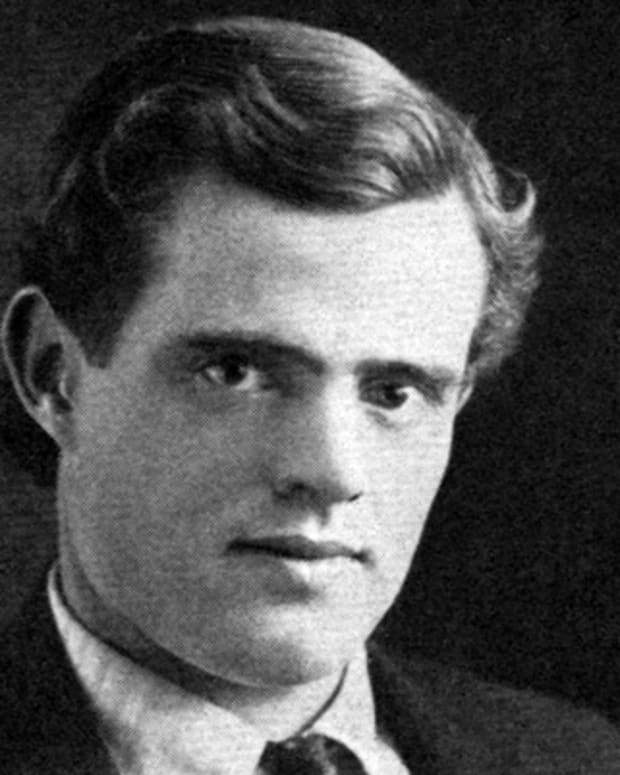 As an adult, Dempsey often said that he loved three kinds of work—boxing, mining and cowboying—and would have been equally happy doing any of the three. During these years, Dempsey&apos;s older brother, Bernie, earned extra money as a prizefighter in the saloons of hardscrabble Rocky Mountain towns. 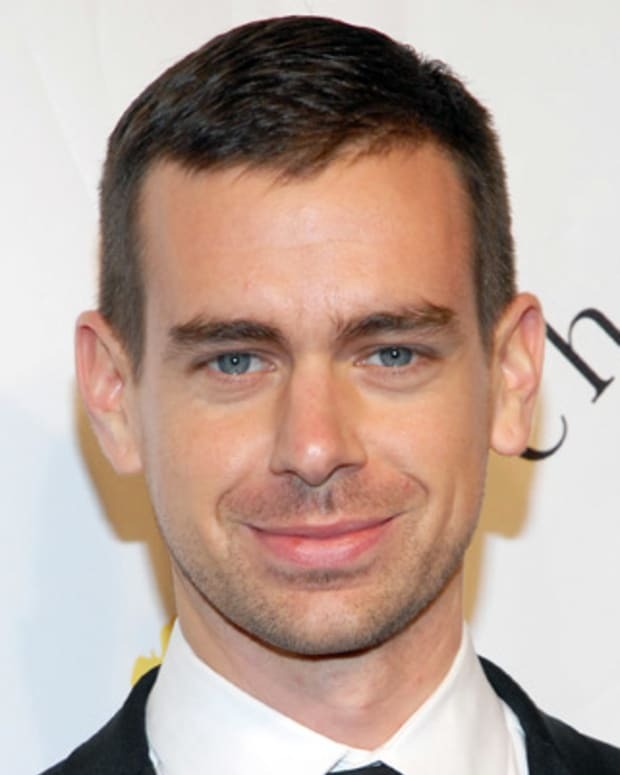 It was Bernie who taught young Jack how to fight, instructing him to chew pine tar gum to strengthen his jaw and soak his face in brine to toughen his skin. When Dempsey was 12 years old, his family settled in Provo, Utah, where he attended Lakeview Elementary School. He dropped out of school after the eighth grade, though, to begin working full time. He shined shoes, picked crops and worked at a sugar refinery, unloading beets for a measly ten cents per ton. By the age of 17, Dempsey had developed into a skilled young boxer, and decided he could make more money fighting than working. For the next five years, from 1911-16, Dempsey traveled from mining town to mining town, picking up fights wherever he could. His home base was Peter Jackson&apos;s Saloon in Salt Lake City, where a local organizer named Hardy Downey arranged his fights. 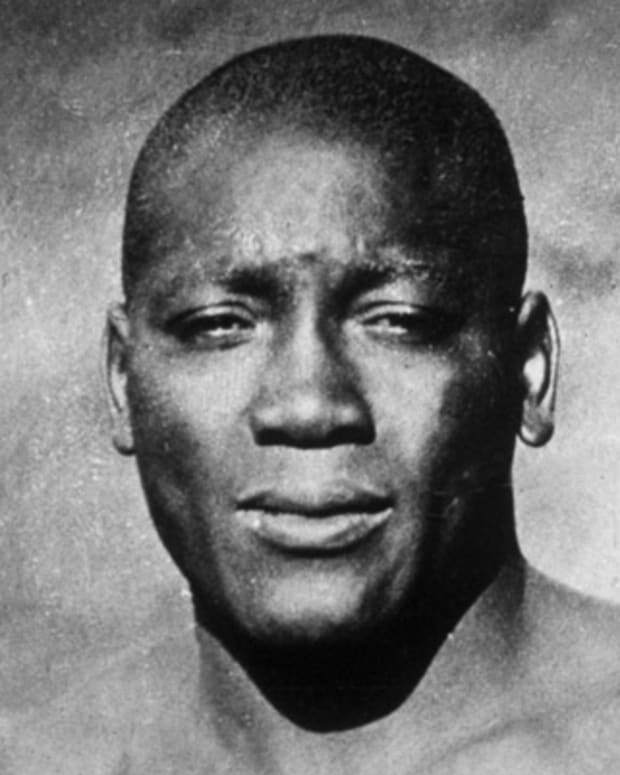 Going by the name "Kid Blackie," in his Salt Lake City debut, Dempsey knocked out his opponent, a boxer by the name of "One Punch Hancock," in just one punch. Downey was so angry that he made Dempsey fight another opponent before he paid him. Bernie Dempsey was still prizefighting at that time, calling himself Jack Dempsey, after the great 19th century boxer Jack "Nonpareil" Dempsey. One day in 1914, Bernie fell ill, and his younger brother offered to fill in for him. Assuming the name Jack Dempsey for the first time that night, he won his brother&apos;s fight decisively and never relinquished the name. By 1917, Dempsey had earned enough of a reputation to book more prominent and better-paying fights in San Francisco and on the East Coast. On Independence Day in 1919, Dempsey got his first big opportunity: A fight against world heavyweight champion Jess Willard. Nicknamed "The Great White Hope," Willard stood a menacing 6 feet 6 inches tall and weighed in at 245 pounds. No one in the boxing world thought the 6&apos;1", 187-pound Dempsey stood a chance. Despite his enormous disadvantage in size, Dempsey dominated Willard with his superior quickness and ruthless tactics, knocking the bigger man out in the third round to earn the title of world heavyweight champion. The Willard-Dempsey fight became the subject of controversy in 1964, when Dempsey&apos;s former manager, Jack Kearns—who, by this time, had fallen out with Dempsey—claimed that he had "loaded" the boxer&apos;s gloves with Plaster of Paris. The "loaded glove" theory held some credence because of the seemingly extraordinary amount of damage Dempsey did to Willard&apos;s face. However, film evidence revealed Willard inspecting Dempsey&apos;s gloves before the fight, making it highly improbable that the fighter could have cheated. 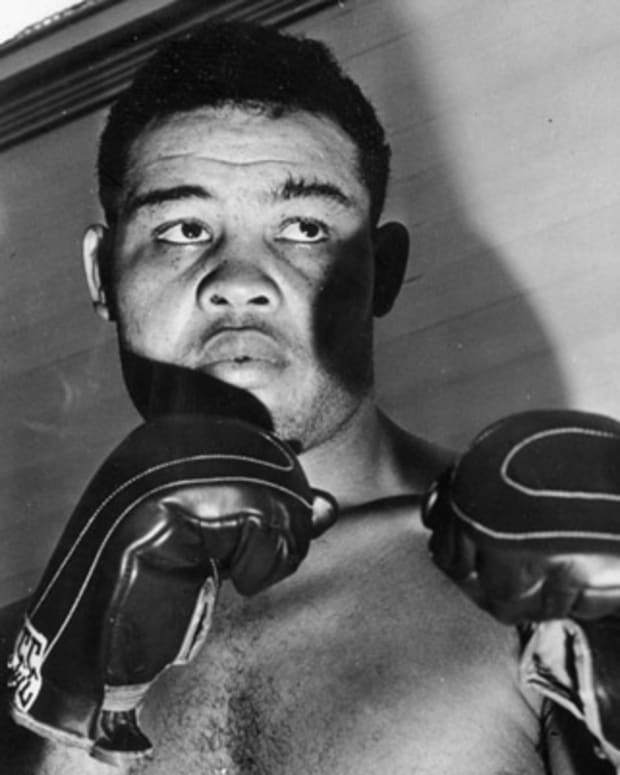 Dempsey successfully defended his heavyweight title five times over the next six years, in what is considered one of the greatest runs in boxing history. Despite his successes in the ring during this period, however, Dempsey was not particularly popular with the public. He had not served in the military when the United States entered World War I in 1917, leading some to view him as a slacker and draft dodger. Furthermore, an infamous and widely ridiculed photograph showed Dempsey at a Philadelphia shipyard, supposedly hard at work, but wearing shiny patent-leather shoes. Strangely, Dempsey finally achieved widespread popularity when he lost his championship title. On September 23, 1926, he was defeated by challenger Gene Tunney before a record crowd of 120,000 fans in Philadelphia. 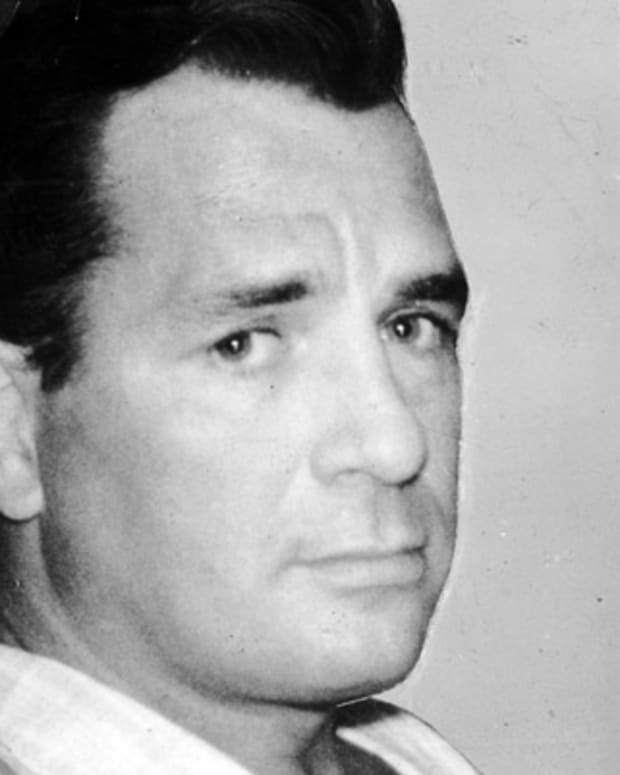 When the bruised and battered Dempsey returned to his hotel that night, his wife, shocked at his gruesome appearance, asked him what happened. "Honey," Dempsey famously answered. "I forgot to duck." 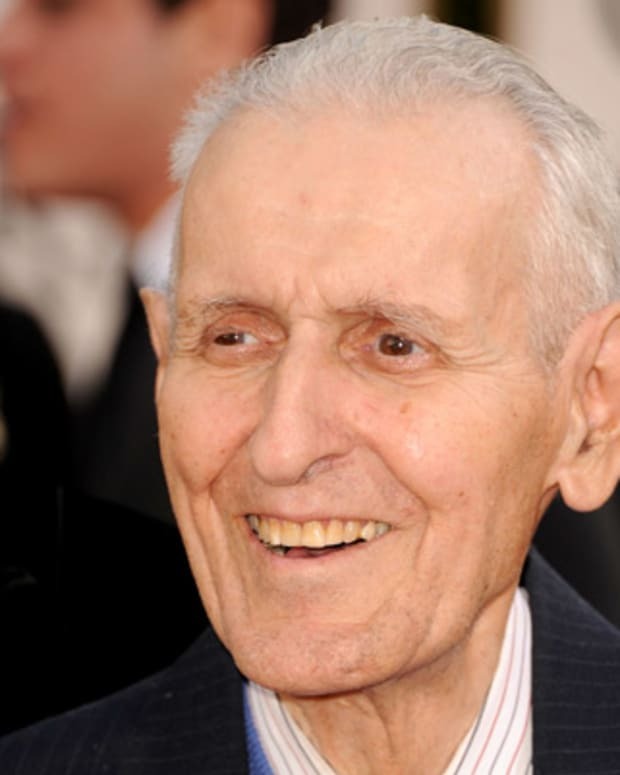 The hilarious and self-effacing anecdote made Dempsey something of a folk legend for the rest of his life. A year later, in 1927, Dempsey challenged Tunney to a rematch in a fight that would become one of the most controversial in boxing history. Dempsey knocked Tunney down in the seventh round, but forgot a new rule requiring him to return to a neutral corner while the referee counted, extending the pause in the fight. Dempsey&apos;s slipup afforded Tunney at least five precious extra seconds to recover and return to his feet, and Tunney eventually won the fight. Although Dempsey fans argue that he would have won if not for the "long count," Tunney maintained that he was in control throughout the fight. After his second loss to Tunney, Dempsey retired from boxing, but remained a prominent cultural figure. He opened Jack Dempsey&apos;s Restaurant in New York City, where he was famous for his hospitality and willingness to chat with any customer who walked through his doors. He also tried his hand at acting. He and his wife, actress Estelle Taylor, co-starred in a Broadway play called The Big Fight, and Dempsey appeared in a handful of films, including The Prizefighter and the Lady (1933) and Sweet Surrender (1935). During World War II, Dempsey put all questions surrounding his war record to rest by serving as a lieutenant commander in the Coast Guard. Dempsey married four times during his life, to Maxine Gates (1916-19), Estelle Taylor (1925-30), Hannah Williams (1933-43) and Deanna Piatelli (1958). He had two children with Williams, Joan and Barbara, and adopted a daughter with Piatelli. 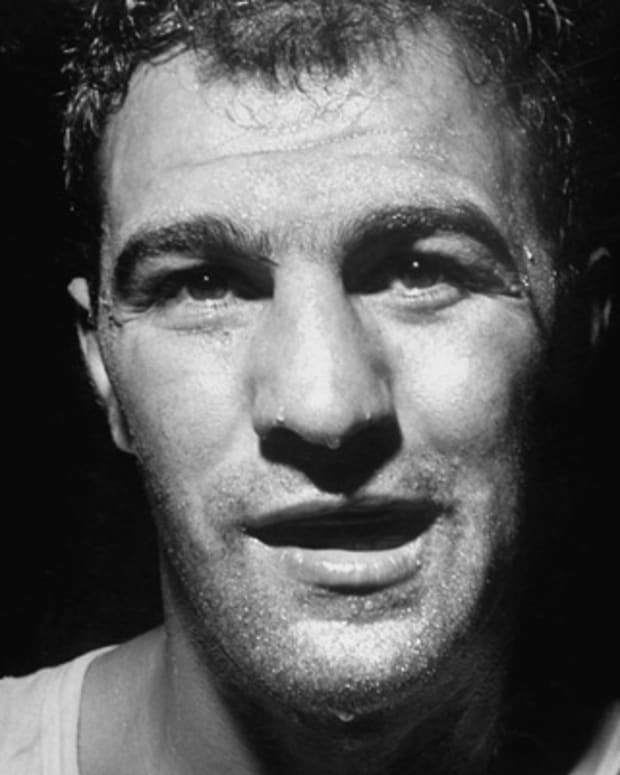 In 1977, he wrote an autobiography, Dempsey: The Autobiography of Jack Dempsey. He passed away from heart failure on May 31, 1983. Nicknamed the "Manassa Mauler," Dempsey ranked second only to Babe Ruth among the great American sports icons of the 1920s. He was inducted into the Boxing Hall of Fame in 1954, and many commentators still rank him among the ten greatest boxers of all time. Known for his ruthless, unbridled violence in a prizefight, Dempsey was renowned for his warmth, kindness and generosity outside of the ring. He displayed a level of sportsmanship perhaps unrivaled in the history of the notoriously violent sport. Half-dazed and heartbroken after his loss to Tunney in the controversial "long count" match, Dempsey offered his opponent nothing but his earnest congratulations. "Lead me out there," he said to his trainer because he could not walk straight. "I want to shake his hand."